Our mission is to responsibly provide trusted technology solutions for developing and growing gaming markets by empowering and developing professional and grassroots sports. Sport brings the world together. From Africa to Europe, from Asia to South America, and from grassroots to the highest levels, the love of football crosses all borders, cultures, races and ages. Not for nothing is it known as ʻThe Beautiful Game'. Football forms the centre piece of our partnership strategy but it is not the only sport we support. We also work closely with clubs involved in motor sport, rugby and boxing. If local communities enjoy it, we know that our involvement can be an extremely positive influence for all concerned. While we offer valuable financial support, we also go much further: helping clubs build capacity and join corporate social responsibility initiatives to create value for players, teams, communities and businesses. SportPesa, the growing global technology and entertainment company, has today been announced as the new title partner for Racing Point, with the team now known as SportPesa Racing Point Formula 1 Team. The announcement, alongside a reveal of the team car’s new livery, was made during their pre-season launch event, held during the Canadian International Auto Show; the first ever Formula One team launch in Canada. Present at the reveal were the two team drivers, Sergio Perez and Lance Stroll, along with the Team Principal, Otmar Szafnauer, and Technical Director, Andrew Green. 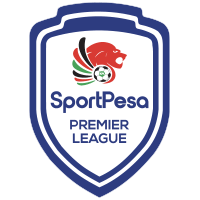 The multi-year deal will commence with immediate effect, with the team referred to SportPesa Racing Point for the duration of the partnership. 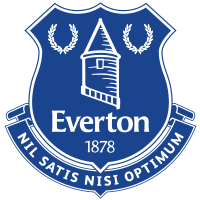 We are the official shirt sponsor of Everton, nine-times English champions and a former winner of the European Cup-winners’ Cup. Signed ahead of the 2016/17 season, this is the most lucrative sponsorship deal in the clubs history. One of football’s biggest investors in community initiatives, Everton’s culture closely parallels our own. 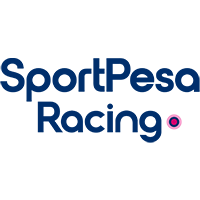 The club supports over 40 programmes covering a range of social issues, including health, employment, youth justice and disability. 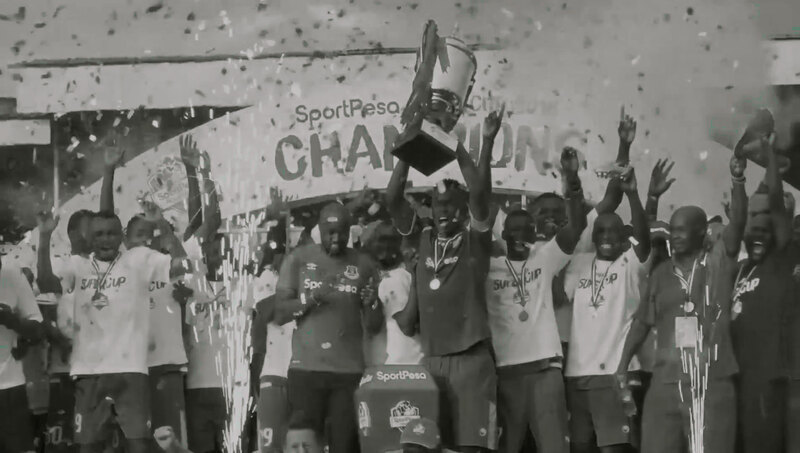 Everton was the first English Premier League club to play in East Africa, meeting Kenyan club Gor Mahia – the winners of the first SportPesa Super Cup tournament – in a friendly played in Tanzania. In 2016, we became Arsenals official gaming partner – the first Africa-founded company to linkup in this way with a Premier League club. 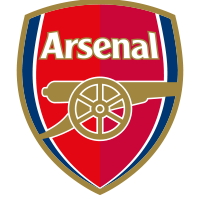 Following early success with projects such as coaching programmes, our relationship was upgraded when the club recognised how our partnership had helped consolidate Arsenals status as the most popular English Premier League team in Africa. Arsenals coaching programmes are currently driving up standards in Kenya, as the country’s national team targets qualification for the 2022 World Cup. 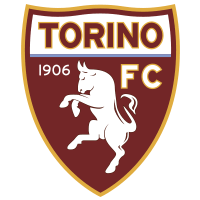 One of Italy’s most successful and famous clubs and the winners of seven league titles, Torino are now proud to carry the SportPesa brand on their shirts. This is our first venture into Italy – and we are looking forward to extending our great product offering and first class customer service to Italian customers. 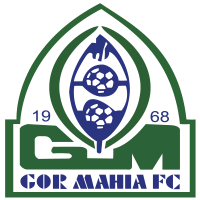 We agreed a five-year partnership deal with Kenyan football team Gor Mahia in 2016. This will help the club increase its already extensive following among Kenyan fans. 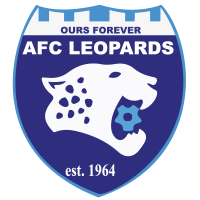 In 2016, we signed a deal to support AFC Leopards, one of Kenya’s most popular football teams. In July 2016, Hull City became the first English Premier League side to be sponsored by an African-founded company. SportPesaʼs partnership with Hull City made further history when an All-Stars team from the SportPesa Kenyan Premier League travelled to the KCOM stadium to take on the ʻTigersʼ. Hull City and SportPesa continue to innovate, bringing value and engagement to the club’s fans and new opportunities to the communities in which SportPesa operates. 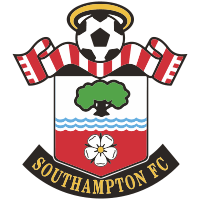 Globally respected for youth development programmes, Southampton’s approach to developing grassroots Football is well aligned with that of SportPesa. Several of Europe’s top players, including Gareth Bale, have been nurtured by ʻThe Saintsʼ. 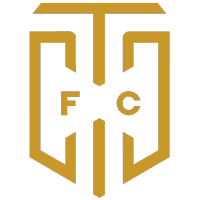 We are now working with the club on several collaborative coaching programmes which aim to transform the huge potential of African footballers into reality. 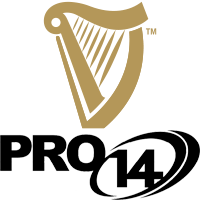 SportPesa complete partner line-up for the Guinness PRO14 Final Series SportPesa are incredibly excited about our partnership with PRO14 Rugby. Whilst we have a strong heritage in the sport, having supported local rugby in East Africa and sponsored the Kenya Rugby Sevens team, this partnership underlines the company’s diversification into Europe and South Africa. 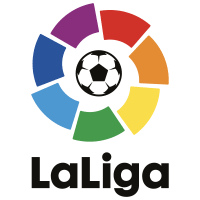 SportPesa became the official gaming partner For La Liga in Africa in April 2017. The partnership is aimed at bringing La Liga closer to African fans through football development programmes and engagements. Known across the country as Yanga, the Young Africans Sports Club is the second Tanzanian team to be sponsored by SportPesa. The 26-time league champions will carry our name on their shirts until the end of the 2021/22 season. 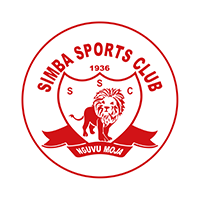 The Simba Sports Club is a Tanzanian football club based in Dar es Salaam. Their home games are played at two stadiums, Uhuru Stadium and National Stadium. Simba Sports Club is one of the two biggest football clubs in Tanzania, their arch-rivals being the Young Africans. 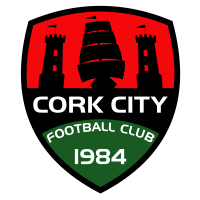 The club had several names during its history. When it was founded in 1936, the Club was called Queens, it was later changed to Eagles and Dar Sunderland, and in 1971 changed to its current name, Simba (which means Lion in Swahili).